Yes they may be stupid, but are they “Ha Ha” stupid? 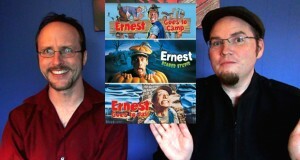 Check out the Ernest Movies on Nostalgia Critic Real Thoughts. Hammerman – Was That Real?